You’d never guess but they are quite proficient at swimming and climbing. Calm, quiet, independent dogs that are natural guardians. May be wary of strangers. Their keen sense of smell and stamina allows them to do well at tracking, trailing, and hunting. They also enjoy swimming. 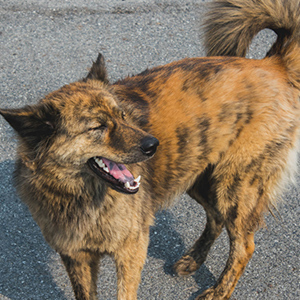 Often mislabelled as a brindle Akita, the Kai Ken too originated from in Japan in ancient times and became established as a breed in the Kai district. 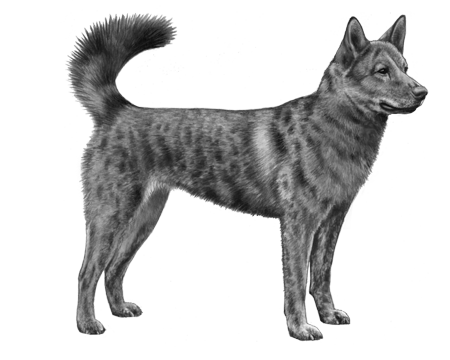 In the case of the Kai Ken though, the brindle coat pattern is thee distinguishing feature and unlike the Akita where the colouring may be found in patches, with the Kai Ken it covers the entire dog. 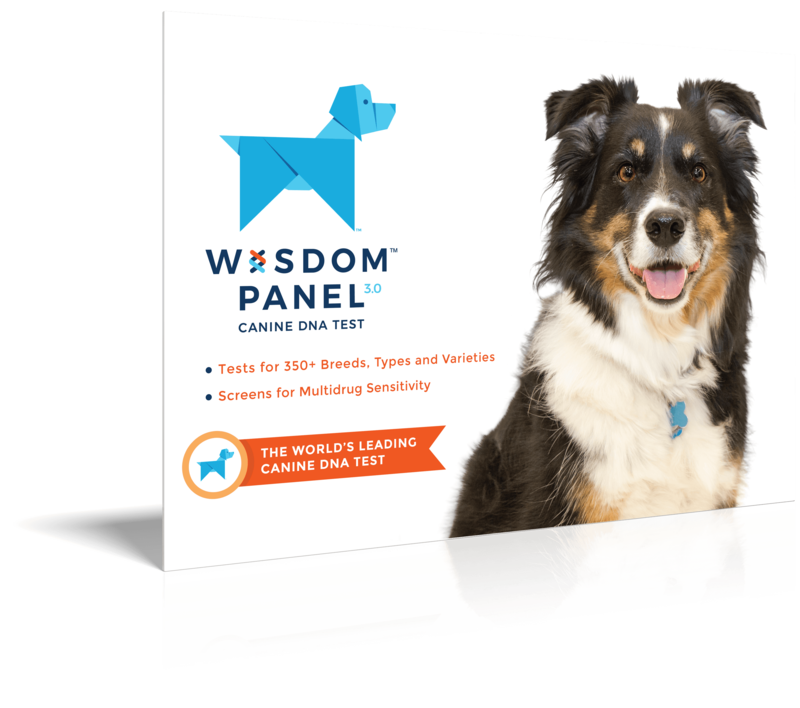 Mainly used for hunting wild boar and deer in mountainous regions these dogs have a strong propensity towards forming a pack. They are considered a rare breed in Japan and even more so outside the country and as such were designated as a Natural Monument in 1934. The Kai Ken coat length is medium and features both a top and undercoat making them especially adaptable for harsh climates. As noted they feature a full brindle patterns that can range from black to red, to brown brindle. 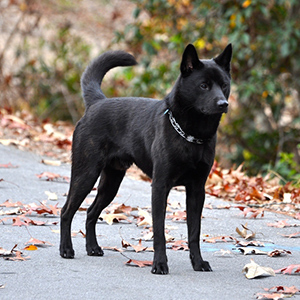 Like many of the other Japanese hunting breeds they feature prick (upright) ears, a pointed muzzle and curling or sickle tail. Keen and very alert these dogs are highly intelligent and are known for their excellent guarding tendencies. 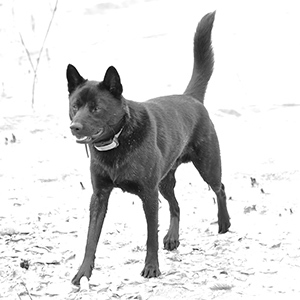 Extremely devoted to its master the Kai Ken will bond strongly with their family and often be reserved around strangers, so obedience training is very important for socialization. An interesting and little-known fact about these dogs…They are quite proficient swimmers and climbers. Who knew?